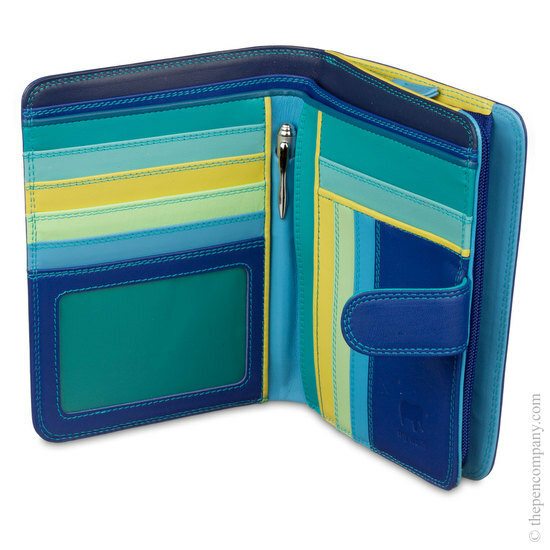 This fully-fitted large wallet from Mywalit comes complete with a zip-around purse section. 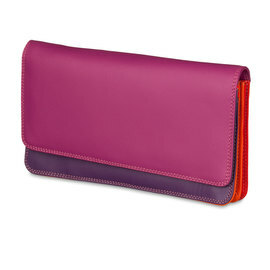 Both parts can be opened independently: the wallet with a pop-over tab and the purse via the zip. 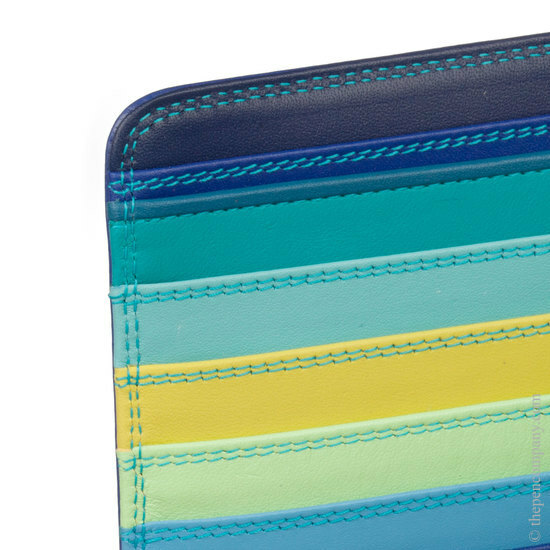 The many sections within the wallet have given the Mywalit designers plenty of scope to indulge their love of colour (not that they need any prompting!) 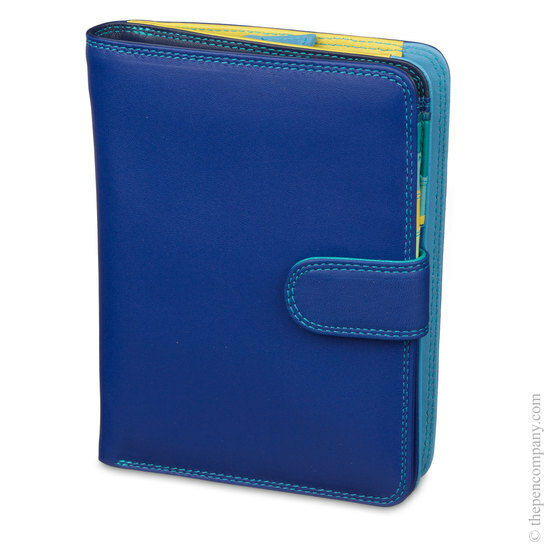 Inside are two large note sections, big enough for any currency, together with seven card slots, a pen pocket complete with ball pen, a windowed ID card slot and four additional sections, giving a place for just about anything you would expect to keep in a wallet. 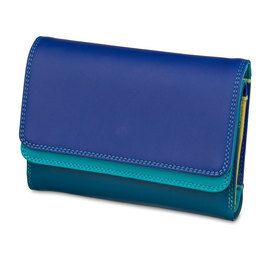 The purse section has two coin pockets, plus an additional central zip pocket. The use of high quality skins results in fine, smooth, soft leather which is ideal for accepting the beautiful vibrant colours.